*Terms and conditions apply. 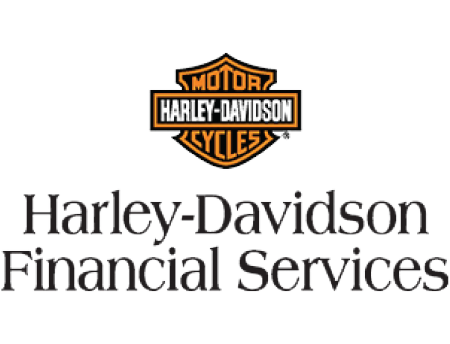 Harley-Davidson® Finance is only a program of H-D®®®® Motor Company India to facilitate the extension of retail loans to its customers through financial institution and bank partnerships. Please note that sanction and disbursal of the loan shall be at the sole discretion of our partners and will be subject to the rules, terms, conditions, policy and procedures of the providing partner. A list of partners is available from the Harley-Davidson® Finance representative.